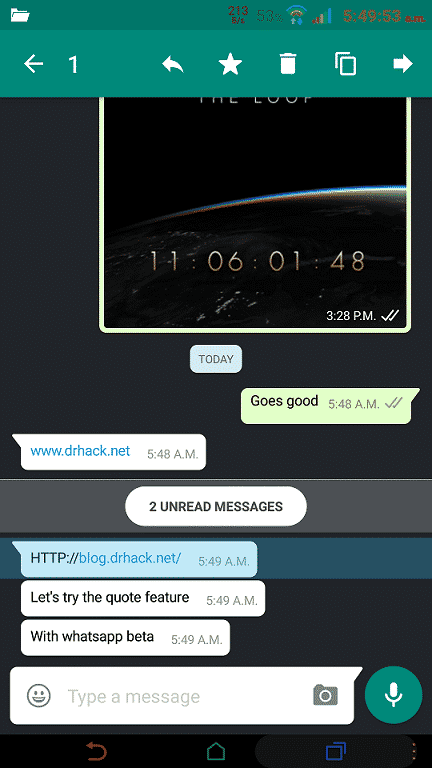 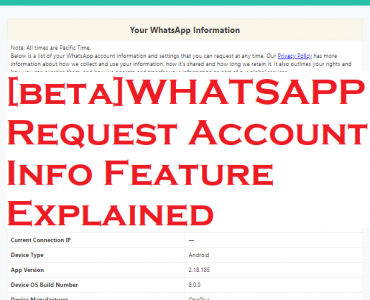 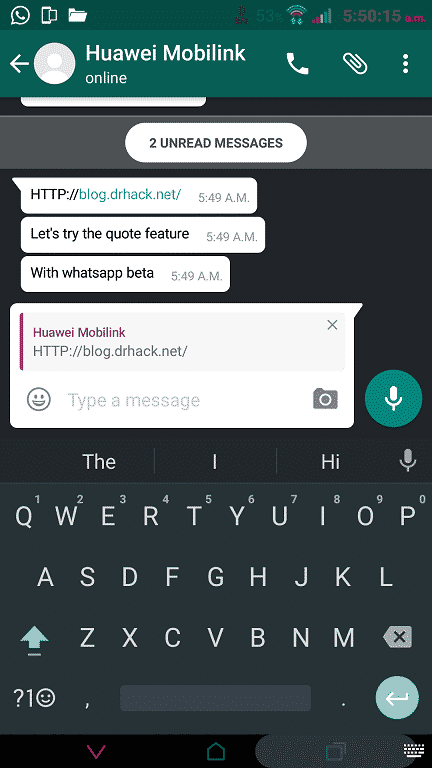 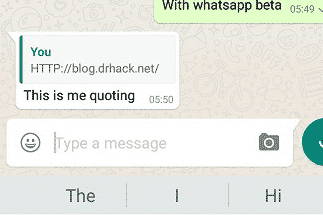 WhatsApp has just rolled out a much needed feature its Android Beta users that lets users to reply a message while quoting the source. 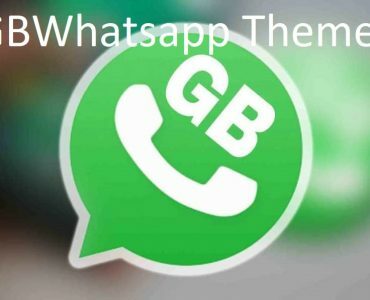 This is very effective and helpful feature in groups , when the confusion arises about who is replying to whom.The feature is available with WhatsApp Beta version 2.16.118. 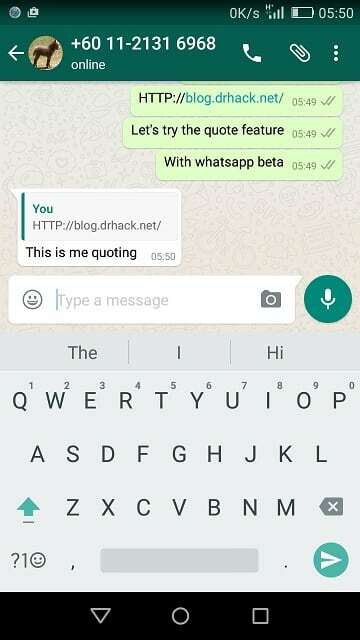 WhatsApp next beta launch will be the addition of “Reply to User” feature , it will allow users to tag members in a group chat by using the “@” sign as it is used in Facebook and Twitter. 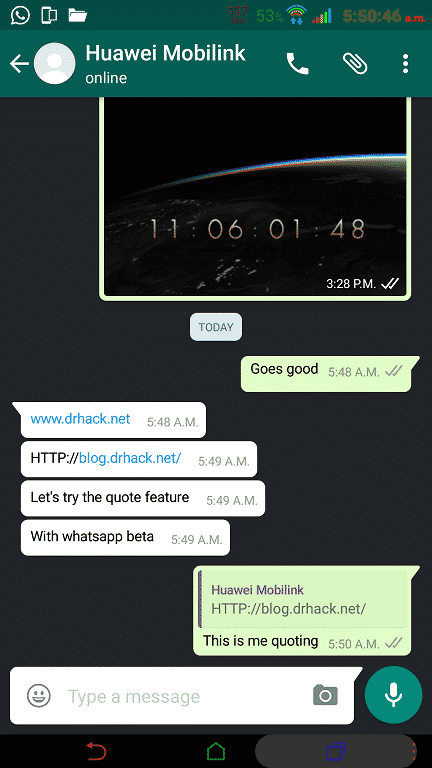 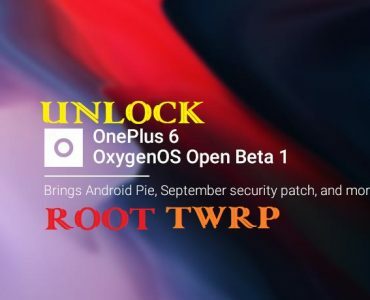 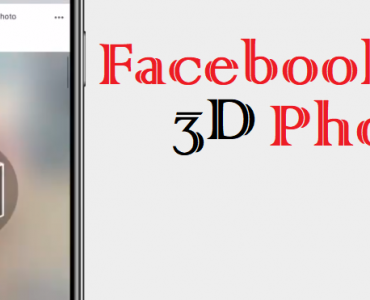 Video calling and GIF support is also in the pipeline.